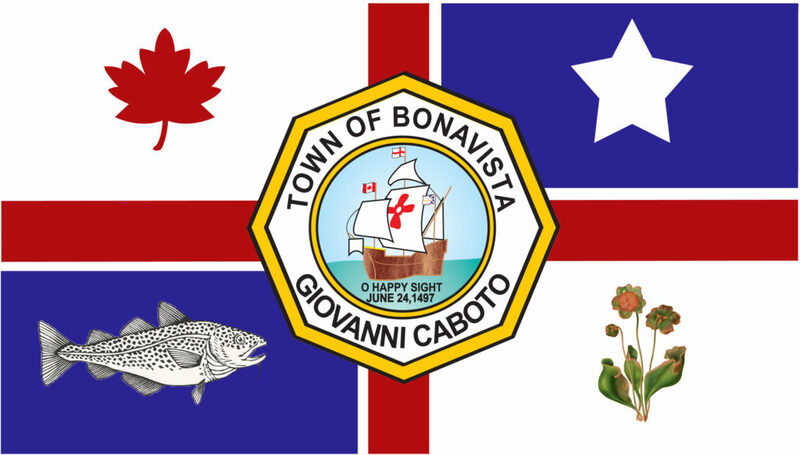 The purpose of this plan is to meet the land use management needs of the people of Bonavista during the 2014 – 2024 planning period. The plan seeks to preserve heritage, provide a pleasant, healthy, and safe environment for residents and create an environment where opportunities for business growth and employment creation can be realized and maximum benefits obtained at the lowest cost. It was prepared in accordance with the requirements of the Urban and Rural Planning Act 2000. Zoning regulations outline permitted uses for the area in compliance with the appropriate Land Use By-law. Click below to view the development regulations and zoning maps. ICSP is a five-year plan that has been developed in consultation with stakeholders of the Town of Bonavista, that is, residents, businesses, service groups and volunteer groups. Together with our community, the Town of Bonavista has developed an ICSP that defines a vision for the future of this community with consideration to the five key dimensions of sustainability: environment, social, culture, economic and governance. Without their contribution it would have been a near impossible feat to develop a plan that reflects the perceived future of our community, and how we will get there together. Despite the fact that this document is required to continue receiving transfers under the Gas Tax Agreement, it presents an opportunity to establish a meaningful and useful tool in which to proceed with future community development and sustainability. It forms the basis of a model through which the community and its stakeholders can be brought together. It will undoubtedly strengthen those community values and the community ties that already exist within our community, and give ownership to those with a vested interest in its future. A building permit is required for new construction, additions, relocations, and demolitions of a building or structure. How do I obtain a building permit? You can apply for building permits, Monday to Friday, 8:00 a.m. to 4:30 p.m. at Bonavista Town Hall (95 Church Street). Permits are issued by the Town Clerk. For further information, contact the Town Clerk at 709-468-7747.